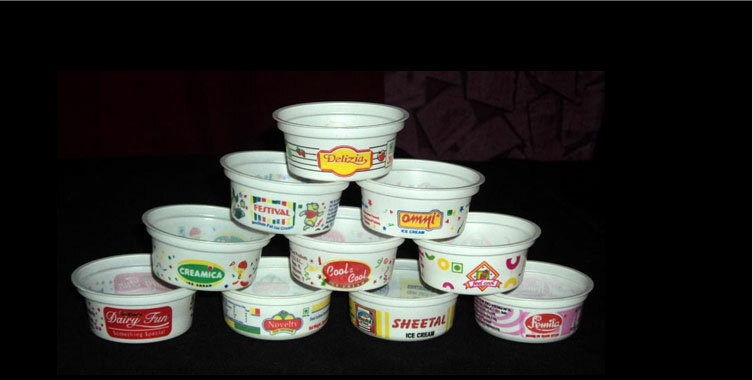 To get the best quality Disposable Glasses and Plastic Milk Container, Pragati Plastic Industries is the one stop destination in market. The company is a well-known Manufacturer, Exporter and Supplier of these products. 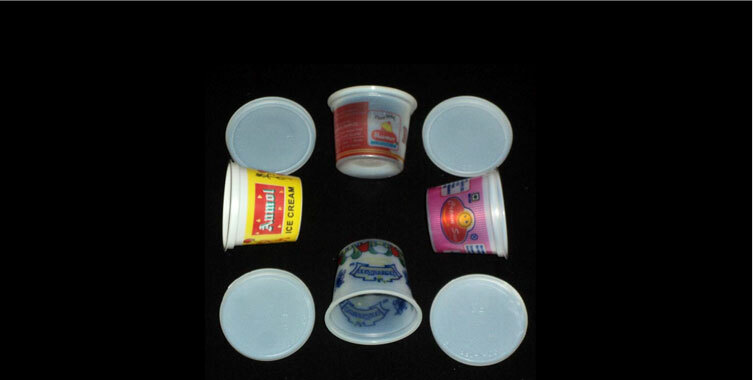 Its range of Disposable Glasses encompasses Disposable Paper Glasses and Disposable Plastic Glasses. 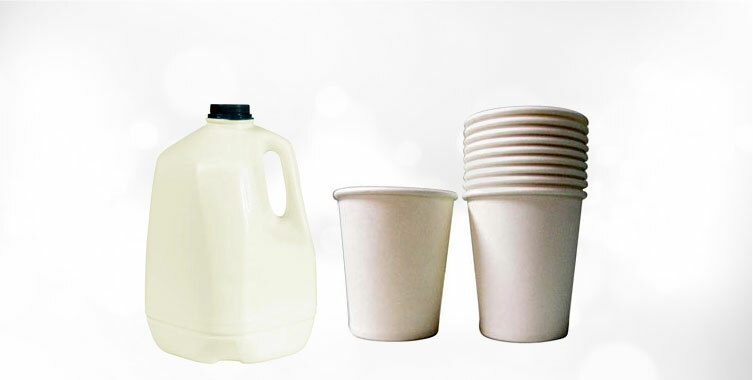 We are the one stop shop in market for availing premium Disposable Paper Glasses. Made with the best quality paper, Disposable Paper Glasses, offered by us, are tough enough and perfectly finished. 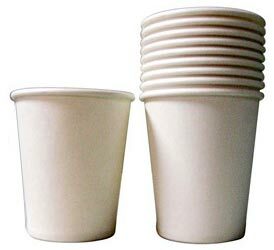 We make available Disposable Paper Glasses in various sizes, in order to suit varied needs. These high quality Disposable Paper Glasses are widely needed in parties.